Dr. Brooks Keel is an expert in the field of reproductive endocrinology and serves as President of Augusta University. 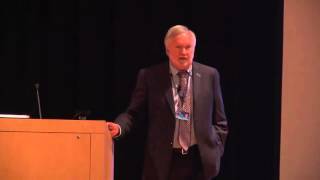 Higher Education - A matter of national security? Brooks A. Keel, PhD, was named President of Augusta University on July 8, 2015. 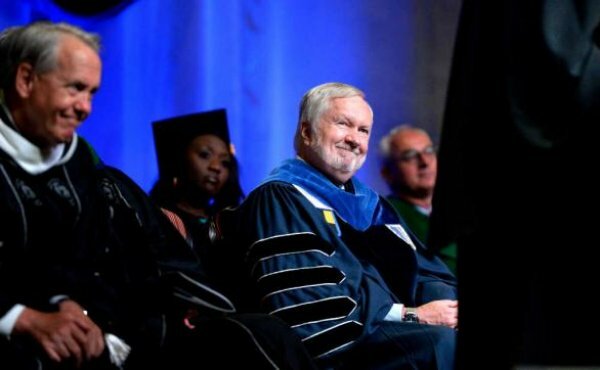 Keel earned both his graduate and undergraduate degrees from two of Augusta University’s founding universities: a Bachelor of Science in biology and chemistry from Augusta College in 1978 and a doctorate in reproductive endocrinology from the Medical College of Georgia in 1982. 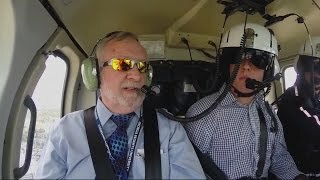 After completing postdoctoral work at the University of Texas Health Science Center and the University of South Dakota School of Medicine, Keel spent 20 years as a professor and researcher before moving into administration. Immediately prior to his arrival at Augusta University, Keel served as the 12th President of Georgia Southern University (2010-’15), where he led a student-centric administration and cemented his reputation as an accessible and engaged leader who genuinely enjoys interacting with students and faculty. Prior to that, Keel served in the top ranks of academia, research and economic development in successive appointments at Louisiana State University, where he was Vice Chancellor for Research and Economic Development; the University of Kansas–Wichita and Florida State University. He is a member of the Society for the Study of Reproduction, the American Society for Reproductive Medicine, and the Society for Gynecologic Investigation, among others. 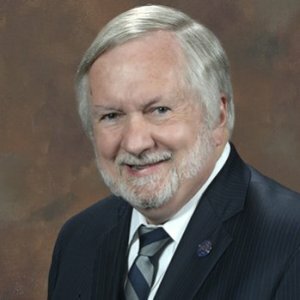 Keel has served on numerous boards, including the American Board of Bioanalysis, the American Association of Bioanalysts Board of Registry, the Oak Ridge Associated Universities, the Southeastern Universities Research Association, and the Executive Committee of the Council on Research Policy and Graduate Education of APLU. 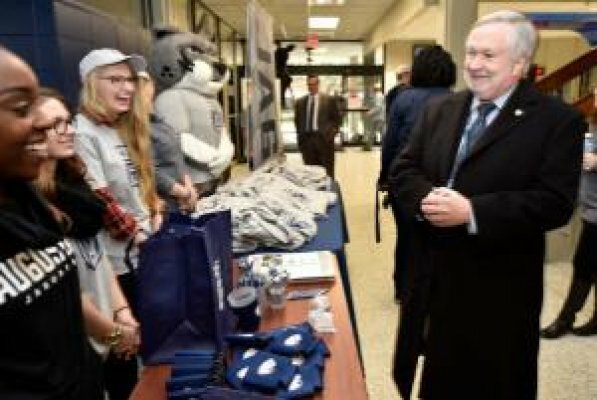 "The Cyber Institute, publicly unveiled for the first time today, will be open for Augusta University students to use Monday. University President Dr. Brooks Keel says they're putting their money where their mouth is when it comes to cyber security. The $2.5 million wing is just the beginning of a longtime legacy. 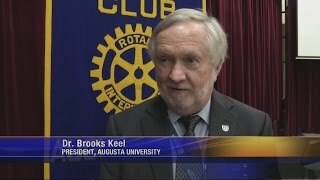 The upcoming generation of cyber-professionals could be born in Augusta, and bred here at the Cyber Institute..."
Dr. Brooks A. 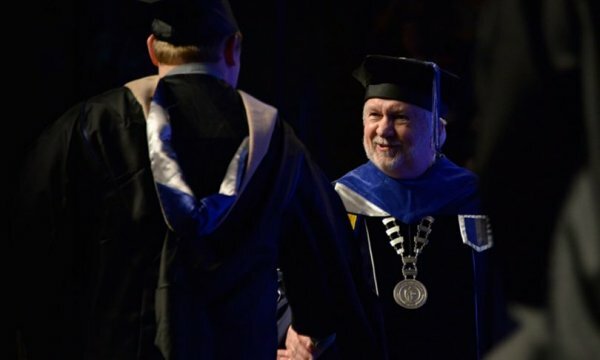 Keel received a prolonged standing ovation Wednesday during his formal investiture as president of Augusta University. 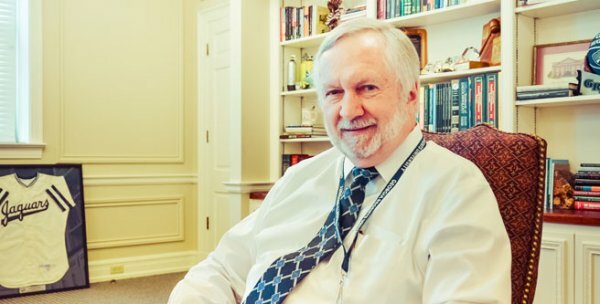 Keel is technically the first president of the university, which was renamed last year from Georgia Regents University, which was formed by a merger of Georgia Health Sciences and Augusta State universities in 2012. Dating back to its roots in 1828 as Medical Academy of Georgia, which later became Medical College of Georgia and is still the name of the university’s medical school, Keel reflected on both the heritage and the unique newness of the institution. 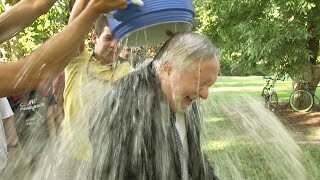 Augusta Mayor Hardie Davis Jr. and Augusta University president Dr. Brooks Keel made the list.